After four years as easyJet chief executive, Andy Harrison, is announcing he is stepping down from his post. This is the fifth resignation from the company's management board, following the latest from Chairman Sir Colin Chandler earlier in April. 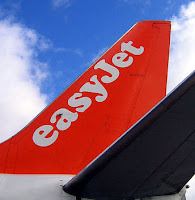 Before him, easyJet saw its finance director, commercial director, communications director and procurement director all leaving the board over the last twelve months. Although Harrison declared he is quitting “in order to find new challenges”, the reason for his departure is viewed by many to be in the long-running dispute with EasyJet founder Sir Stelios Haji-Ioannou. The disagreement which has quickly become a public battle over the last year concerned the company's expansion plan and fleet growth promoted by the executive board. This latter involved the future addition of 109 Aibus aircrafts by 2012 which would represent a 50% increase of the existing fleet. 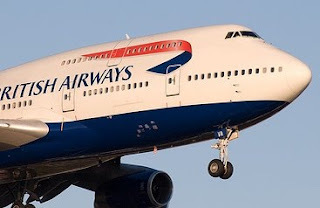 Sir Stelios has repeatedly adverted what he sees as an incautious plan, given the severe implications the recession has had within the airline industry. On the other hand, Harrison's response was to point out the high penalties that easyJet would have to incur when cancelling orders for financing the purchase of new planes. In the meantime, the series of executive managers leaving the board has already had negative effects on easyJet's shares, which have dropped 2.7 per cent in value, as investors have seen the turbulence in the company's management board to be a potential reason for under performance in the short term.